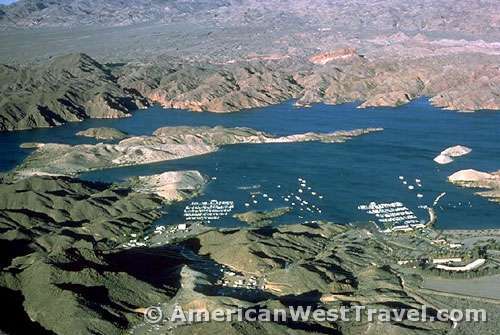 Lake Mead National Recreation Area features giant Lake Mead behind Hoover Dam and focuses on a variety of water recreation. There are also excellent scenic drives, vista points, and picnic areas. Valley of Fire State Park is north of Lake Mead and south of Interstate-15. Nevada’s oldest state park features spectacular and colorful sandstone formations and is very easily toured in an auto. Hoover Dam. One of world’s most photogenic and historic dams. Temple Bar Area. 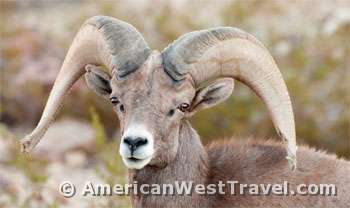 Convenient to US-93 in Arizona, Temple Bar offers lodging, camping, restaurants, a marina and full range of services. Lake Mojave / Laughlin Area. A popular spring break destination, Lake Mojave offers full services including watercraft rentals ranging from personal watercraft to houseboats. Convenient to Laughlin, Nevada and Kingman, Arizona. Northshore Road / Overton Arm Area. One of the area’s most scenic drives, the Northshore Road offers access to picnic areas, the marinas of the Overton Arm (Echo Bay and Overton Beach), and Valley of Fire State Park. Convenient to Las Vegas. 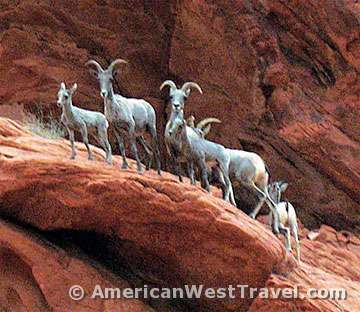 Nevada’s oldest state park, Valley of Fire preserves a starkly beautiful section of the Mojave Desert noted for its brilliantly red sandstone formations including cliffs and petrified sand dunes. The red color is enhanced late in the day, near sunset. There are also petrified logs and ancient petroglyphs. Activities here include hiking, auto touring, and photography. There is a visitor center and campground. Valley of Fire is near the north end of Lake Mead, and easily accessed from Las Vegas, 55 miles north in Interstate-15. Visit time: a good day trip from Las Vegas, or a short stopover on the way to the Utah national parks.